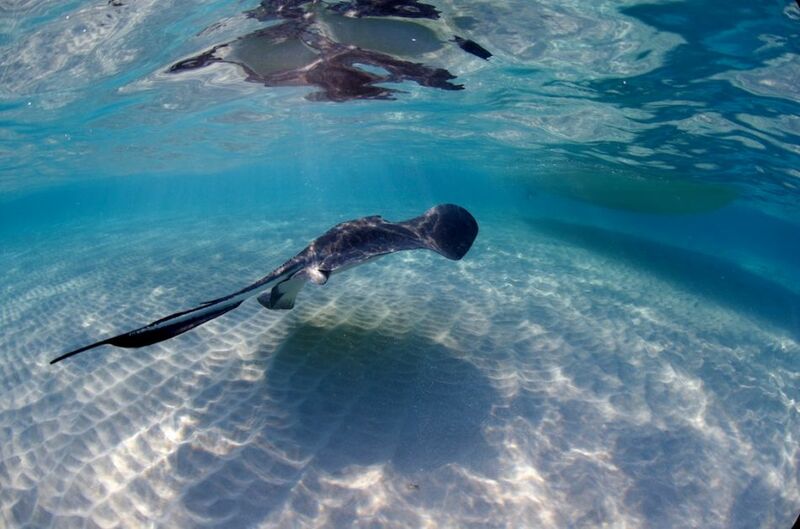 For those who want the ultimate Stingray experience, this is it. 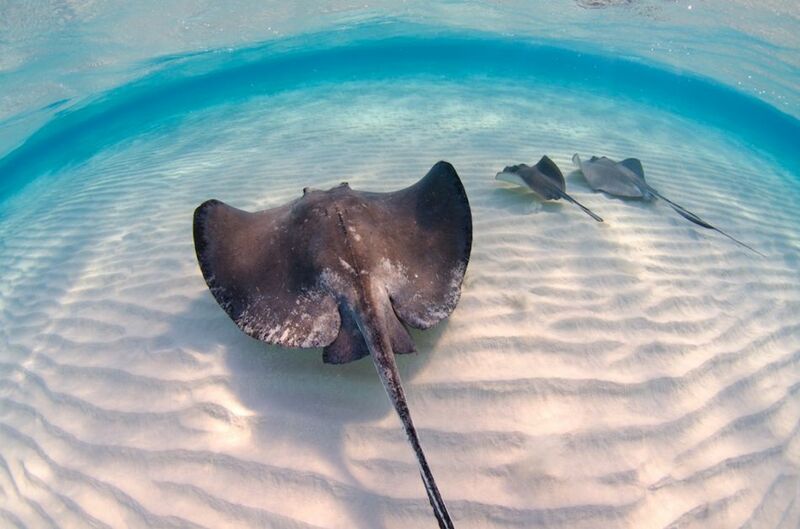 90 minutes on the Sandbar, no crowds and lots of Stingrays. 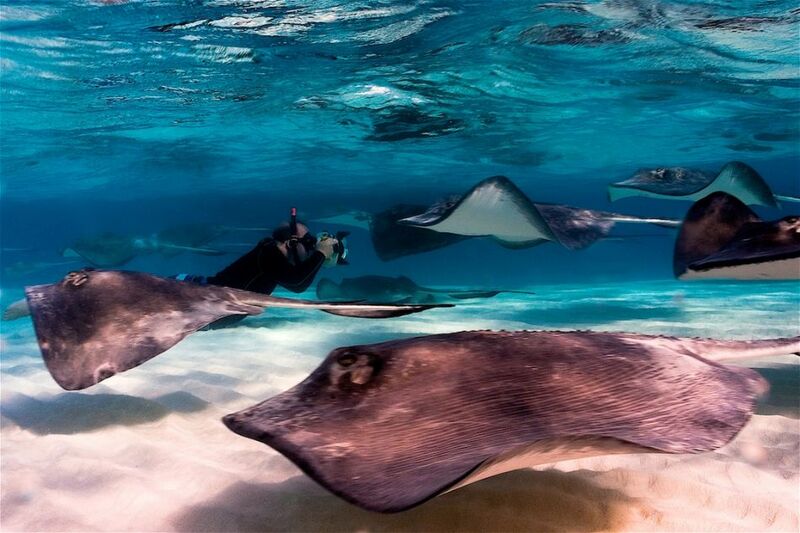 A favorite with film crews: BBC, Nat Geo, Discovery - bring your waterproof camera. 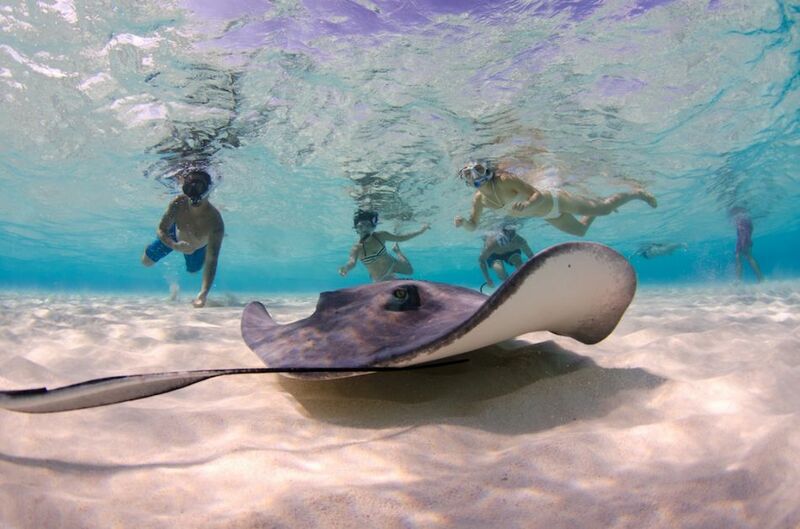 Note: This is a Snorkel Trip, not a scuba diving trip. 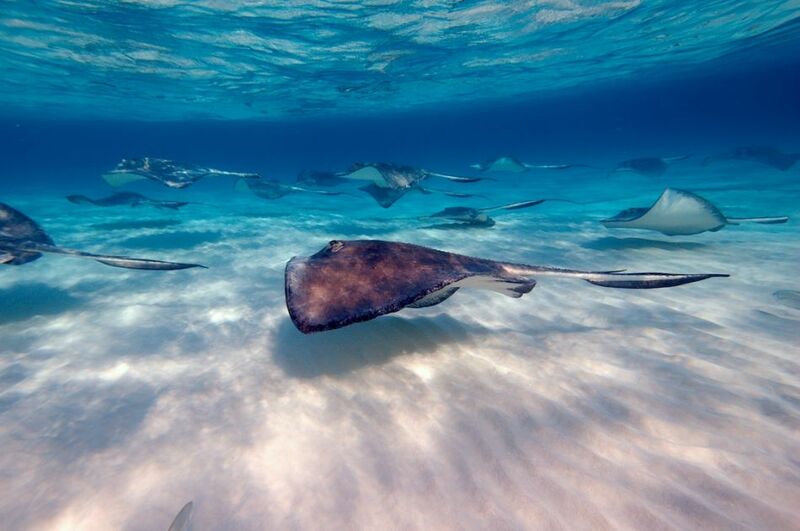 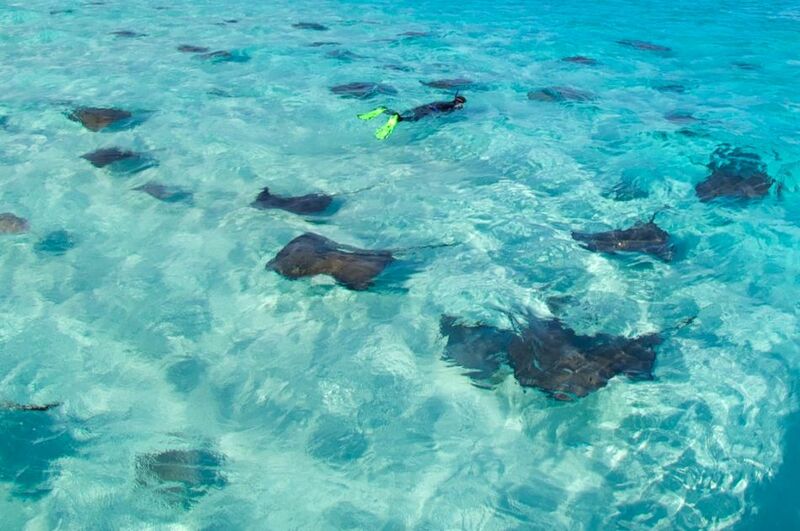 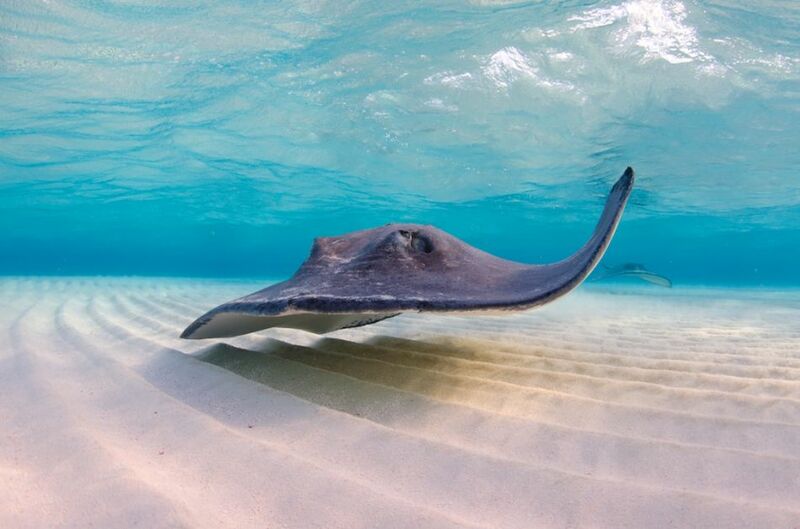 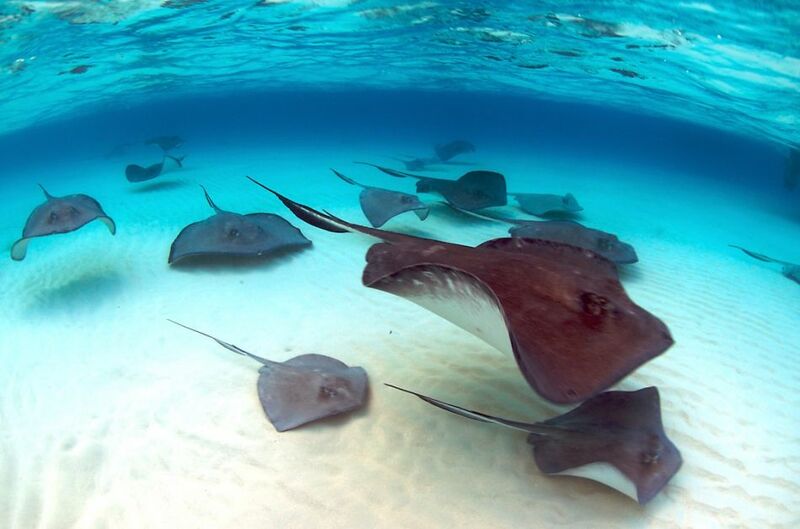 Although it is possible to dive with the Stingrays at the Deep Stingray City site, we recommend a snorkel trip to the Sandbar for divers and snorkelers alike. 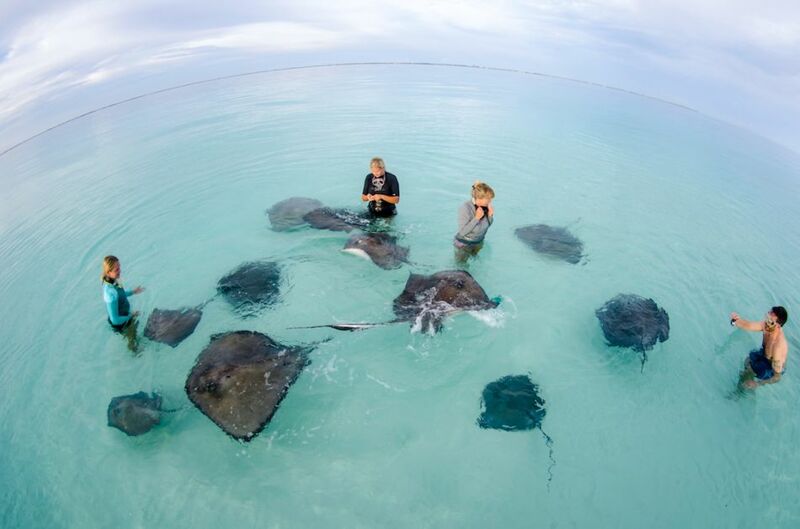 The Sandbar offers a great opportunity to interact with one of the world's largest populations of Southern Stingrays.